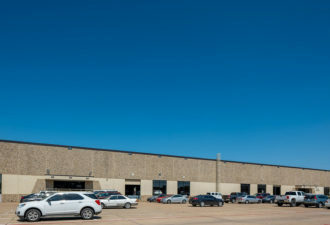 This multi-tenant industrial portfolio benefits from a supply and demand imbalance of space catering to smaller tenants in the Arlington and Northwest Dallas submarkets. 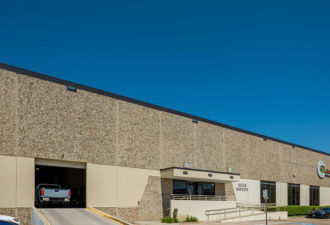 It consists of ten buildings across five separate locations, totaling 321,000 square feet. 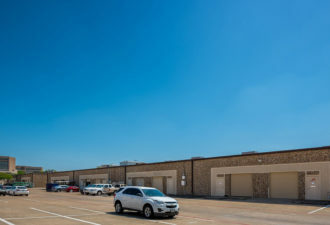 At the time of investment, it was stabilized with 36 tenants with an average of 7,800 square feet. Such properties diversify our tenant base while increasing flexibility to respond to market rates in a dynamic environment. 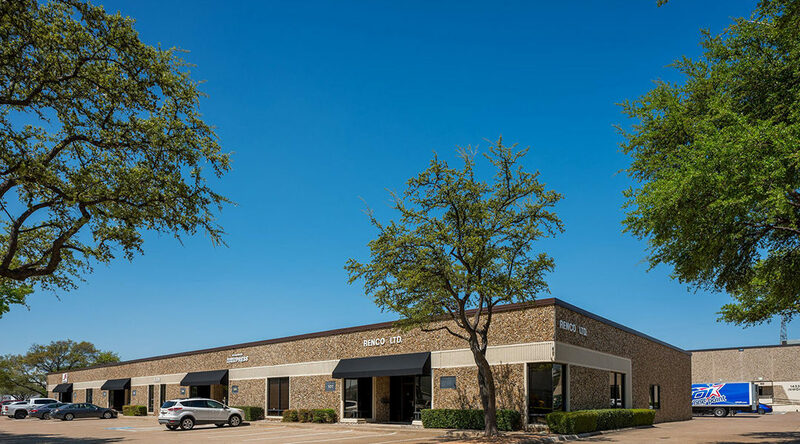 Our firm has a longstanding relationship with a proven partner, based in the market, who excels in property management and active lease management.